OPEN HOUSE Sunday August 26 2-4 PM Can your home be on a Lake lot with a fenced back yard for the kids and have a view like this? Yes come see Sunday! 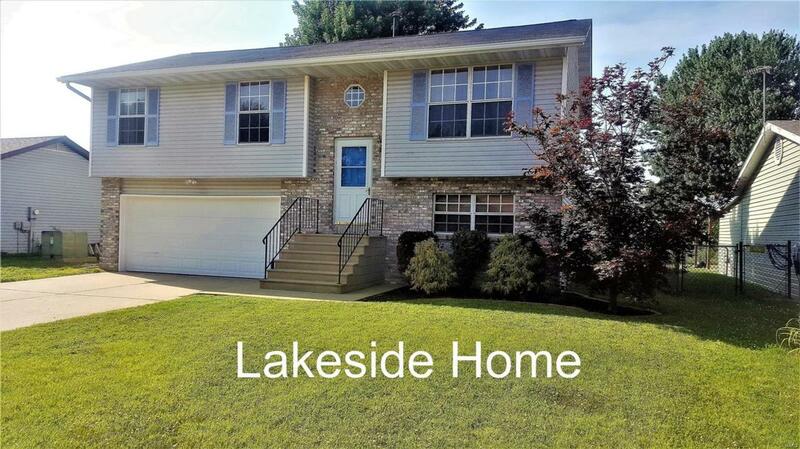 This Lakefront home is immaculate and offers 3 bedrooms and 3 baths. Entire interior painted recently so this home is move in ready. 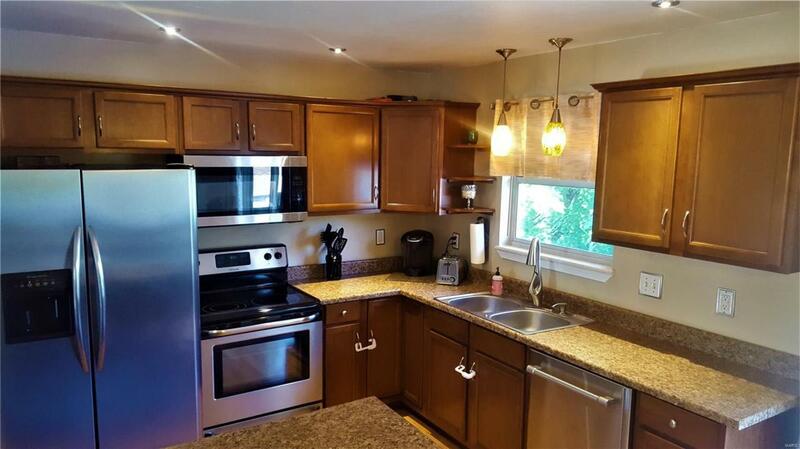 All appliances stainless with new microwave dishwasher and newer stove. Great outside space, with nice deck area, plus great backyard. 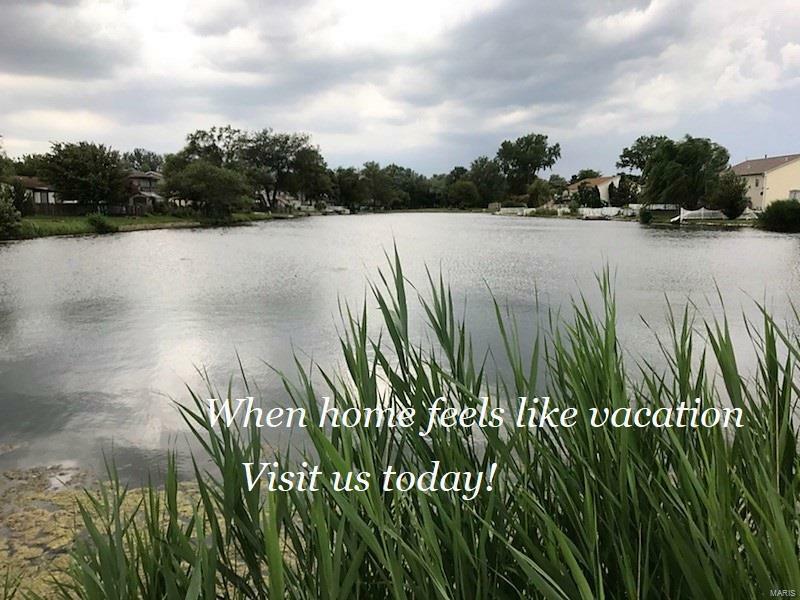 Enjoy the beautiful lake view from your deck or patio with fishing and paddle boats allowed. New ac compressor two years ago. New high capacity hot water heater 1 year ago. Installed water softener and whole house water filter 1 year ago. All the work has been done for you. Just move in and call it HOME! Buyer to verify all MLS data, including, and not limited to, square footage, measurements, lot size, taxes, exemptions, etc. 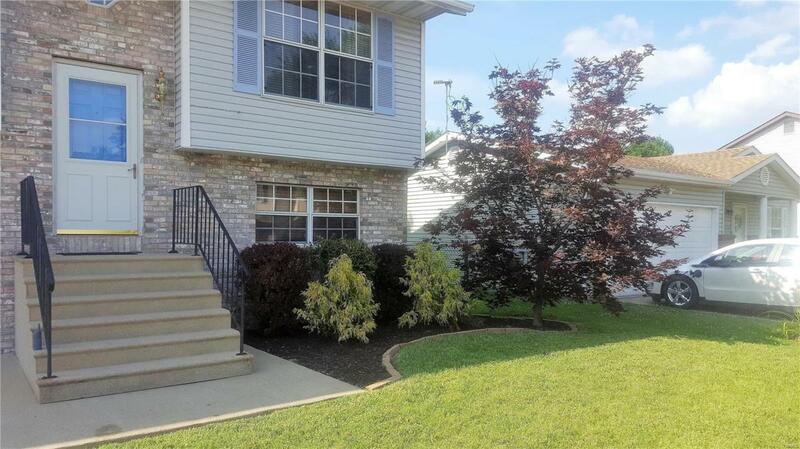 Listing provided courtesy of Real-Pro Realty U.S., Inc.. Listing information © 2019 Mid America Regional Information Systems, Inc.